I would like more information about 4055 S Redwood Ave 123, Marina del Rey, CA 90292 MLS #19432166. This beautiful, 2-story, 1bd/1ba apartment-home is available 04/05/2019! This Spacious residence is the perfect blend of style and comfort. Your new home features plank-style flooring and coordinated carpet, stainless steel, energy-efficient appliance package, in-home laundry area with Whirlpool washers and dryers, ceramic tile tubs, central heat and AC, glass-enclosed, walk-in shower with seat, Marble countertops in baths, granite kitchen countertops, modern maple cabinetry, private balcony, wood blinds and much more... Come home to an oasis pool & spa with lounge & social area, outdoor fireplace and flat screen TV, rooftop fitness center w/panoramic West LA views, 24-hour cardio lounge w/private TVs & ballet bar and have your buddy enjoy the intimate dog park with a watering station. Seconds from shopping and entertainment. Professionally managed. The property on 4055 S Redwood Ave 123, Marina del Rey, CA 90292 is listed for $3,797 as MLS #19432166. 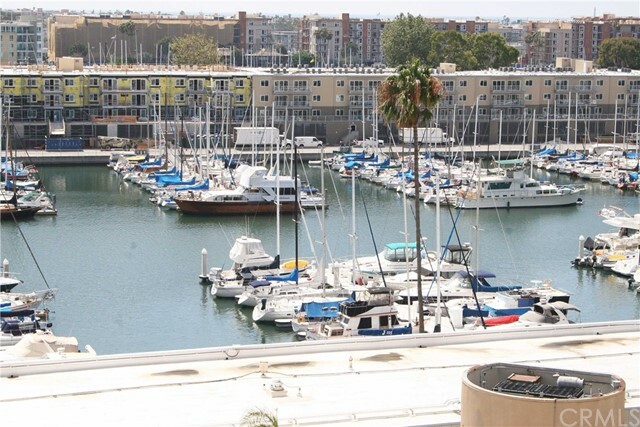 This 1 bedroom, 1 bathroom 919 sqft Condominium built in 2006 located in Marina del Rey, CA 90292. For more information regarding this or any other property in Marina del Rey, please contact us at (424) 272-1339.